Nissan NV400 Running Costs, MPG, Economy, Reliability, Safety | What Car? Our recommended SE trim option not only adds extra kit, but also stability control and advanced traction control as standard. These not only help detect and correct skids, but also alter the van’s behaviour based on how much weight is in the vehicle. Other safety features include Hill Start Assist and Trailer Swing Assist. 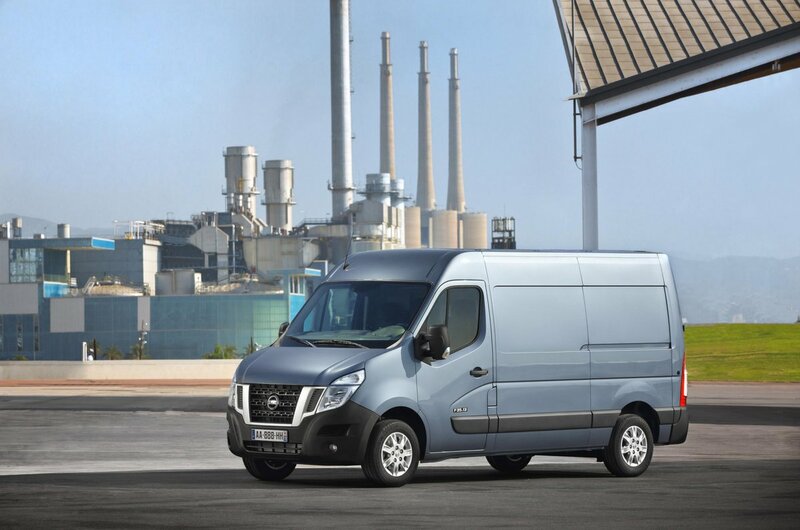 Add in its five-year, 100,000 mile warranty, five-year roadside assistance, 12-year corrosion warranty and five-year paintwork warranty - all of which eclipse the class average - and the case for buying an NV400 continues to build. Service intervals are, however, fairly low at 25,000 miles compared to 30,000 for a Volkswagen Crafter and a two-year variable (up to 37,500 miles) intervals on a Mercedes-Benz Sprinter. 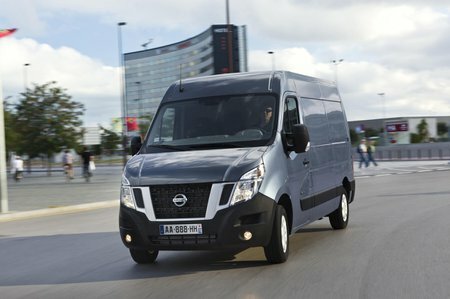 The NV400 is an often overlooked large van, but one with ample abilities and plenty of flexibility in the range. Equipment levels are generous and the warranty cover the best in the market.